In 2014, Dennis, at the time our new Rocky Fork Hunt historian inherited boxes of club memorabilia dating back to the mid 1930s. He selected the most interesting of our historical papers and photos and worked with the Columbus Metropolitan Library to get the materials archived. 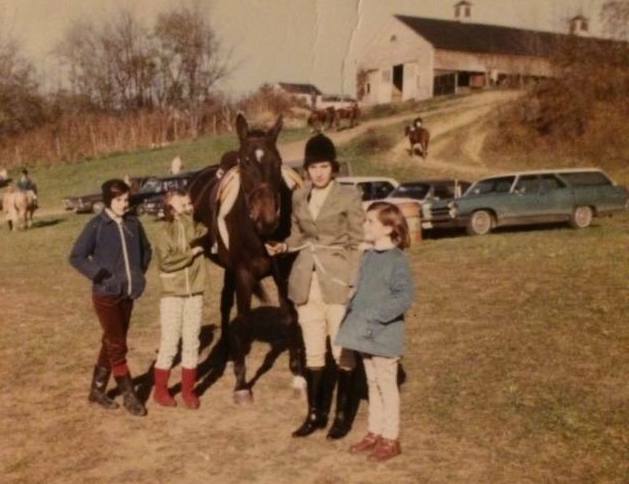 In addition he put together a fascinating slide show of our past hunt Masters. Members and the public cou can view the photo albums in their entirety by going to the Columbus Metropolitan Library website, then search on Rocky Fork Hunt.